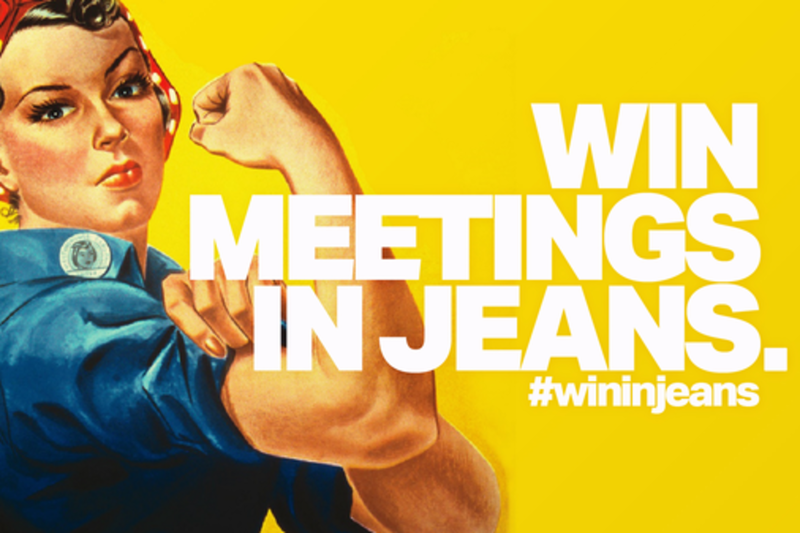 Ever been in a meeting where the women are in suits and the men jeans? It happens in advertising & digital regularly. In this session three women and one man with leadership positions in advertising and digital, discuss their journeys. From something as seemingly trivial as meeting attire, to bigger issues like losing ground during maternity leave, this conversation offers solutions for success in industries that have yet to fully embrace gender equality. Perspectives on visible tattoos, required pantyhose, making dinnertime a "business-free" zone, and "can-the-client-hear-SpongeBob-in-the-background-of-this-conference-call-on-my-kiddo's-sick-day?" are offered from people who've been there. Bree Thomas is a software developer with Mode Set, an agile product consultancy specializing in software development and business cultivation for technology startups. Prior to becoming a developer, Bree spent over 10 years in branding and advertising, working with global brands like Oakley, Audi, The North Face, Vans and Paramount Pictures. She founded and ran a consultancy for two years training advertising agencies and marketing teams in the application of agile methodologies beyond just software development, and across every aspect of their traditional workflow. She is also a member of the Colorado Bar and melds her marketing and legal background to bring a unique perspective to the startups she works with at Mode Set. Bree is the chapter lead for Girl Develop It in Denver. Girl Develop It is a nonprofit organization that exists to provide affordable and judgment-free opportunities for women interested in learning web and software development. Through in-person classes and community support, Girl Develop It helps women of diverse backgrounds achieve their technology goals and build confidence in their careers and their every day lives. Cassie Augustine Jones is partner and Chief Strategy Officer at Agency Zero, a full-service advertising agency (with serious digital chops) in Denver. Cassie was recognized last year as one of the Top 25 Most Influential Young Professionals in Colorado. She has served as the featured presenter for organizations including AIGA and the Denver Metro Chamber. Cassie develops research-based marketing strategies and executions for clients in a wide variety of industries. Results from the campaigns she’s inspired have made her a highly sought after strategic marketing and advertising consultant. She has helped some of the nation’s most prestigious organizations bring campaigns to life. Brands she has championed include; The American Heart Association, Banner Health, Steinlager Beer, Four Seasons Hotels, Dairy Queen, Blue Cross/Blue Shield, Kaiser Permanente, HealthONE, MoneyGram International, Grolsch Beer and The Brown Palace Hotel. Founder/Principal of Guiceworks, Inc. and lead UX/UI design. With over 20 years experience, Geoff is a master of the craft, having worked with both startups and established brands across a variety of industries including lifestyle, healthcare, travel, and technology. He practices a less is more approach, and deep empathy for the end user. His UI design is clean, modern and works seamlessly with a well articulated user experience. Kristin Kidd is a freelance advertising Account Director in Denver and has led development of campaigns for luxury cars to ski resorts to water conservation and more. She led strategic development of the nation's first marijuana-impaired driving campaign. Kristin is constantly on the hunt for insights that can't be found via Google. She's a GenXer through and through.